How much CPC Training do you need to do to drive a lorry? By Law, any driver who obtained an LGV licence before September 2009 and who uses their licence commercially (including any vehicle with a gross vehicle weight of 3.5T or more) needs to complete 35 hours compulsory Periodic CPC Training to keep your Driver Certificate of Professional Competence (CPC). Without completing the Driver CPC, you will not legally be entitled to work and you AND your employer risk a hefty fine. 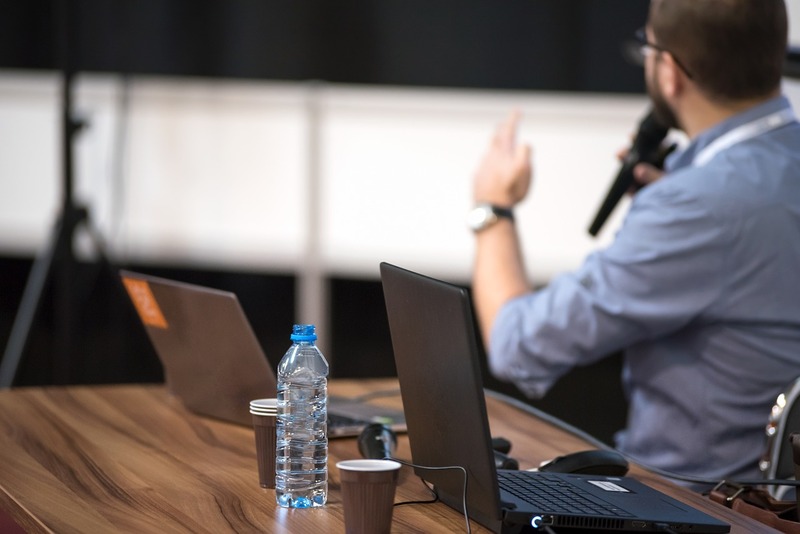 The 35 hours can be split into five 7-hour sessions. There are no exams to pass. Courses are based on attendance only. On completion of the 35 hours, the DSA will send you a “Drivers Qualification Card” (DQC). This is included in the cost of your course. In the meantime, you will receive an attendance certificate for each 7-hour session you attend. 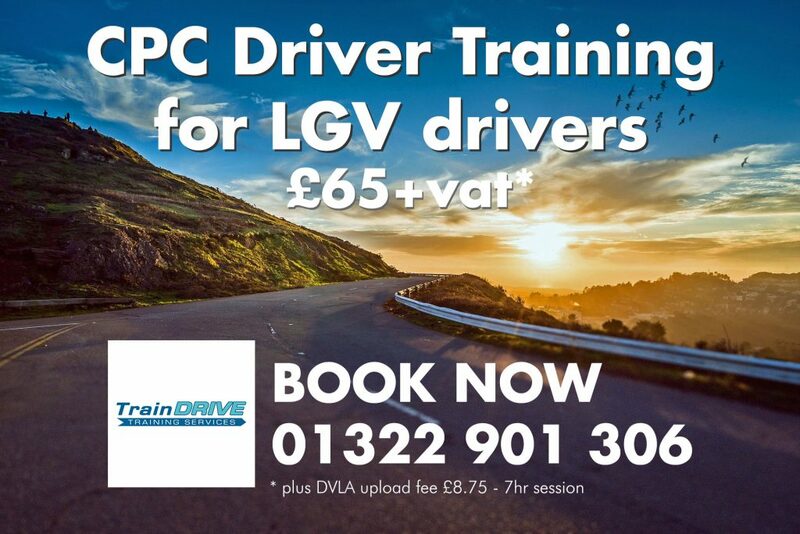 CPC Periodic Modular LGV Driver Training courses now available. Click here for latest dates. Please email us your requirements. Book CPC Now, or email us at info@traindrive.co.uk for course dates and availability (if not listed above).